The Westcountry Rivers Trust is inviting people to discover their local rivers at a free event in Tavistock. A team from the environmental charity will be at The Meadows between 10.30 and 3pm on Friday 26th October to share some of the secrets of three local rivers – the Tavy, Walkham and Lumburn. Visitors will be able to see some of the tiny creatures that live in their rivers – such as mayfly and caddisfly larva, water beetles and snails – and find what they reveal about water quality. As well as demonstrating water sampling on the river Tavy, Westcountry Rivers Trust staff will be on hand to discuss opportunities to take part in a volunteer monitoring scheme – Westcountry CSI. 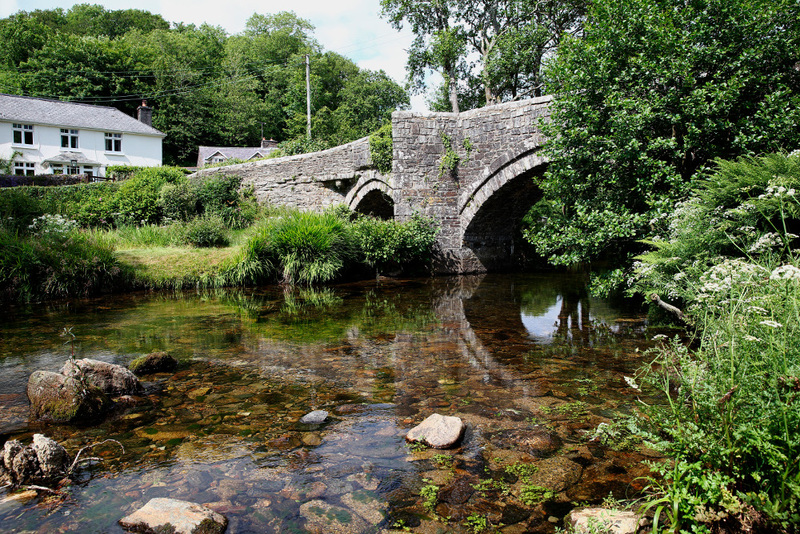 Simon Browning of the Westcountry Rivers Trust said: “We are really looking forward to meeting with people from in and around Tavistock to share our work on the rivers Tavy, Walkham and Lumburn. This will be an opportunity to find out more about the Westcountry Rivers Trust and what we are doing to protect our local rivers, with the help of volunteers and local farmers. The event is part of the 3 Rivers project, which focuses on improving water quality in the rivers Tavy, Walkham and Lumburn. Farmers in the Tavistock area have been accessing free, practical and confidential advice from the Westcountry Rivers Trust to help to reduce the risk of pollution thus improving the health of the rivers and the surrounding environment, while improving the quality of their soil and profitability. Through the project, the Westcountry Rivers Trust spent a day with year one pupils at Whitchurch Primary School on the outskirts of Tavistock. A team from the charity worked with children to explore the water cycle and their own water usage, as well as learning about food chains in the local rivers. They then took water samples from the Tiddy Brook, which runs through the school grounds, and studied river invertebrates through microscopes. As host for the Tamar Catchment Partnership, the Westcountry Rivers Trust is leading the project, in partnership with the Environment Agency. The Westcountry Rivers Trust Love your rivers – Tavy, Walkham and Lumburn event will be near the bandstand at The Meadows, Tavistock, between 10.30am and 3pm on Friday 26th October. To find out more, visit: https://www.facebook.com/events/2027695427529701/ or contact the Westcountry Rivers Trust on 01579 372140.